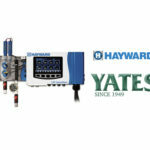 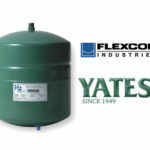 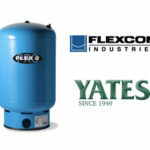 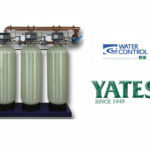 The NH Yates news blog is filled with HVAC tips, updates, and distributor promotions. 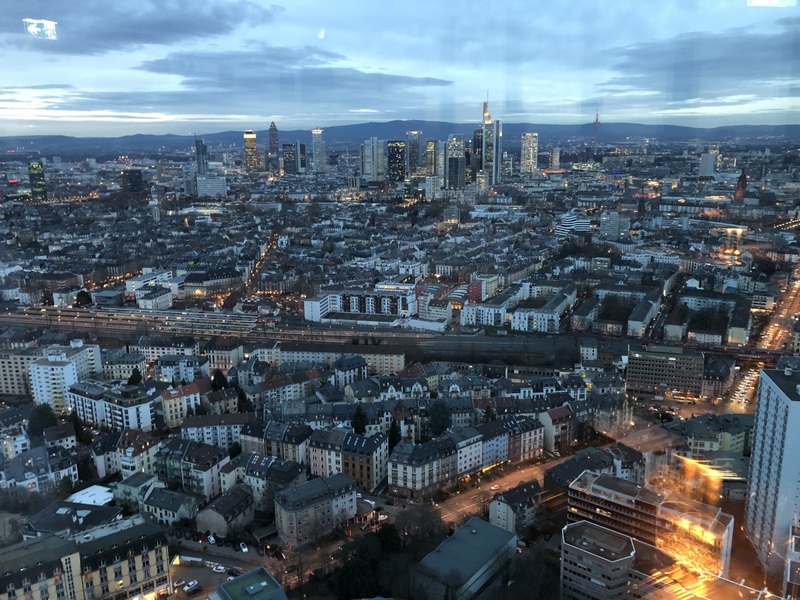 Be sure to subscribe and stay in touch! 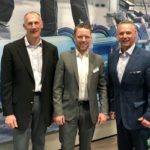 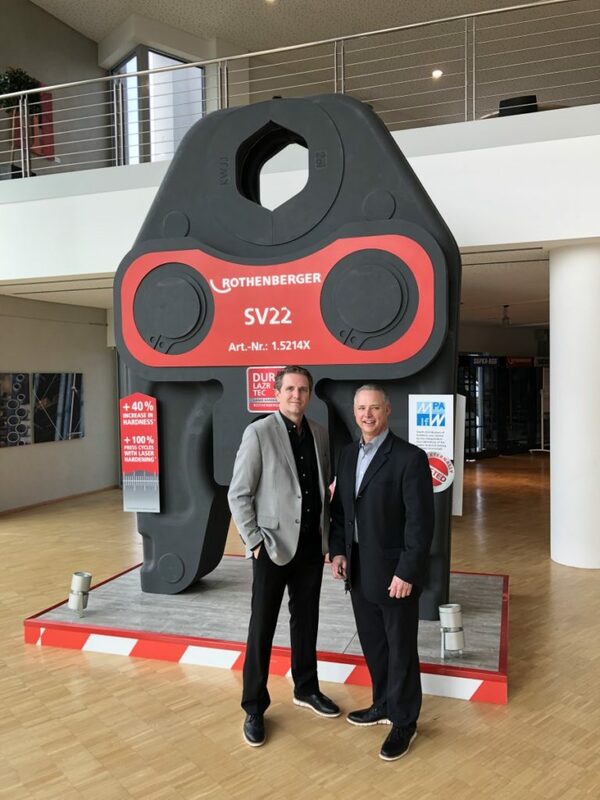 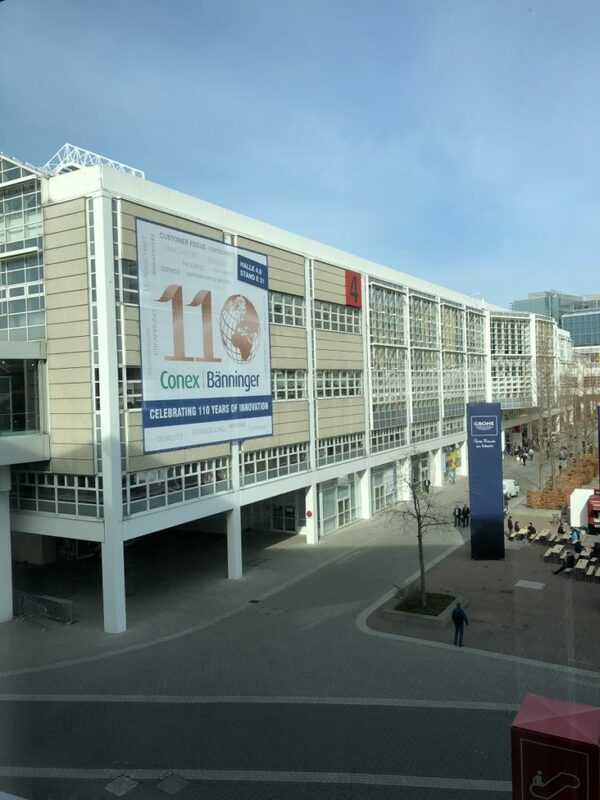 From March 11th to the 15th, Jon Thomas, Dan Kelbaugh and Matt Hatmaker traveled to Frankfurt, Germany to participate in the world’s leading trade fair for HVAC & Water. 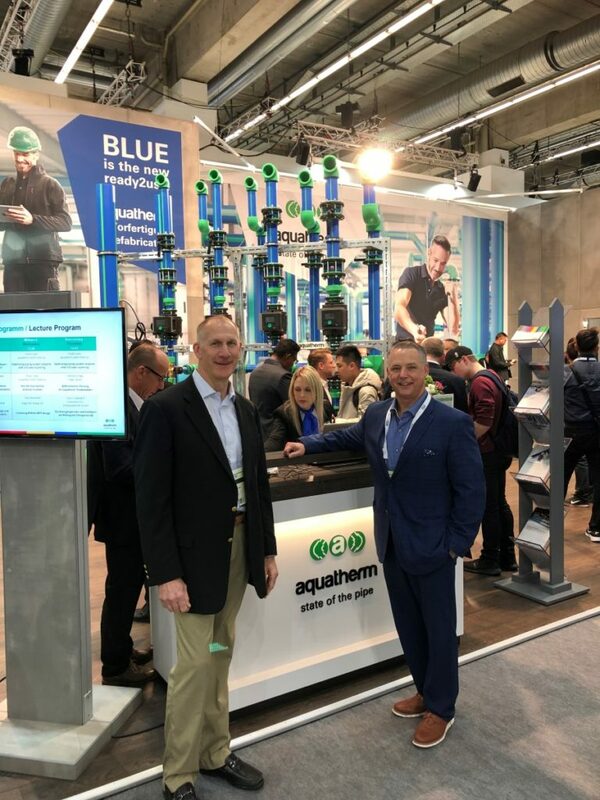 Jon & Dan in front of the impressive Aquatherm booth & piping display at ISH in Frankfurt Germany. 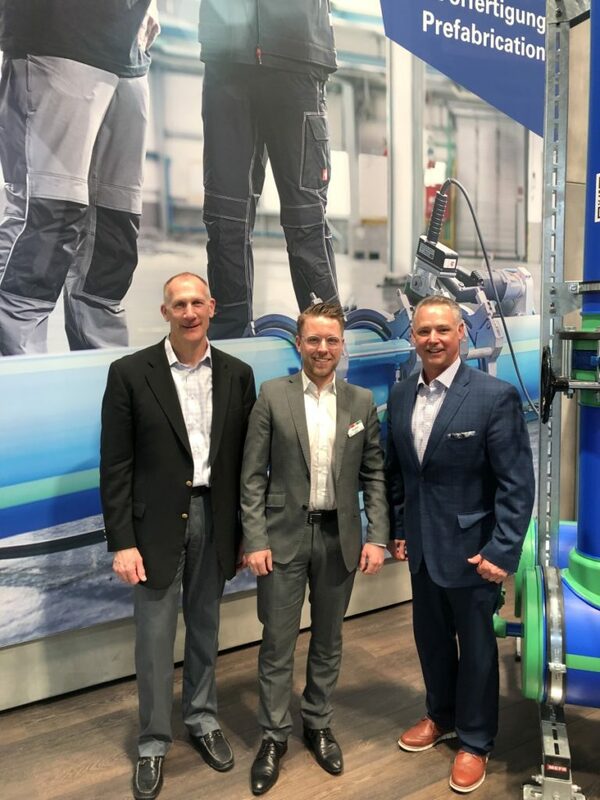 A Tech Session was held in the booth featuring the 3D modeling technology that was utilized to design the Aquatherm pre-fab piping components that will be made in Utah and shipped, ready to install, to Dominion Mechanical at the Capital One HQ building in Tyson’s Corner, VA this spring & summer. 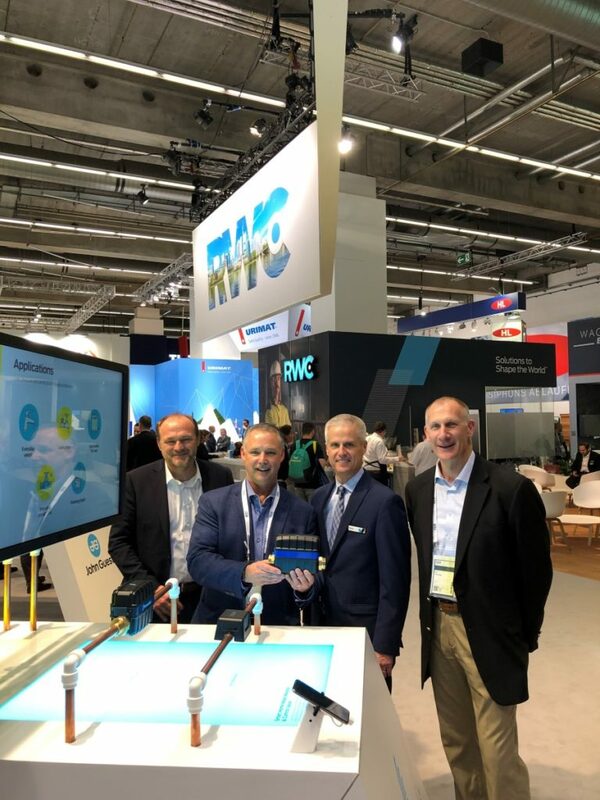 Dan & Jon in the Reliance Worldwide Booth at ISH, Frankfurt Germany, showing off the recently released Streamlabs product along with Kevin Buckner, Senior VP (middle). 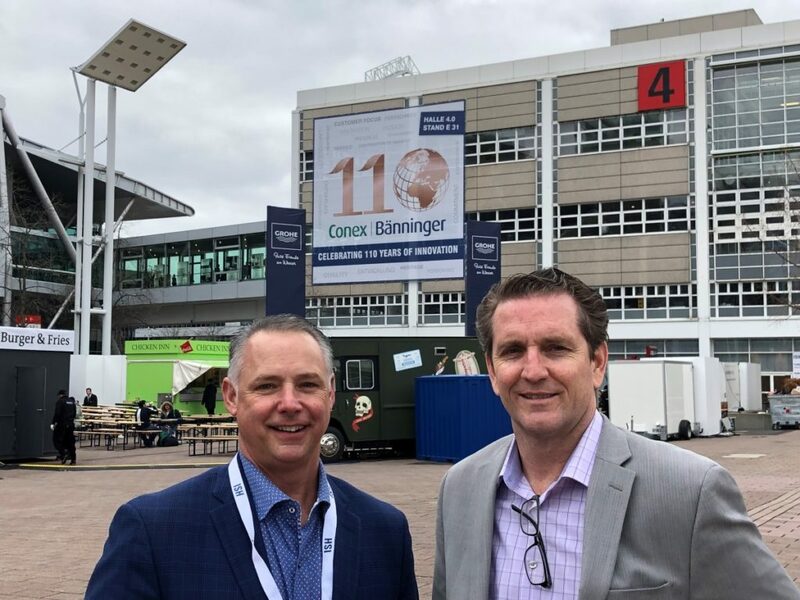 Dan & Matt outside building #4 of 12 at the ISH show in Frankfurt Germany showing off the large Conex Banninger banner celebrating 110 years in business!